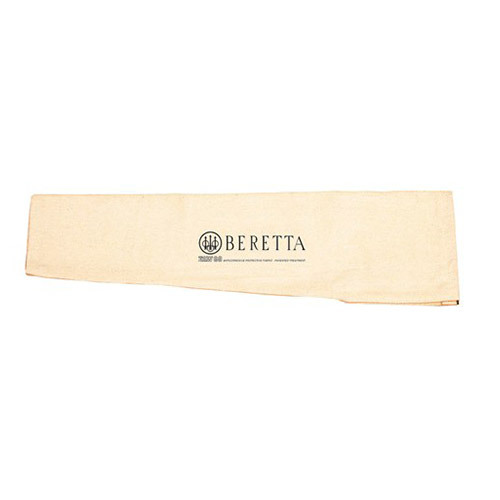 Taking care and keeping clean your firearm is important to achieve good performance: it’s not only an advantage for better results while shooting, but it also guarantees enhanced safety avoiding problems due to the chemical residues in the barrels if not removed in short time. 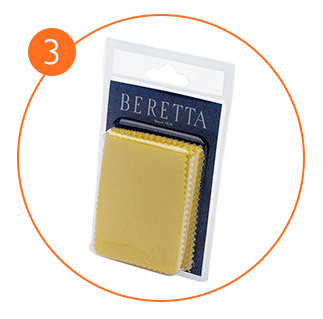 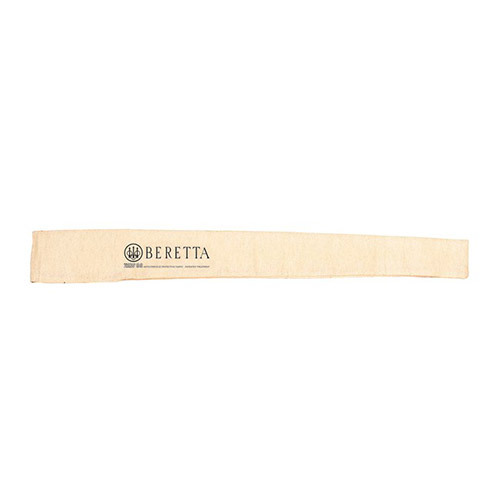 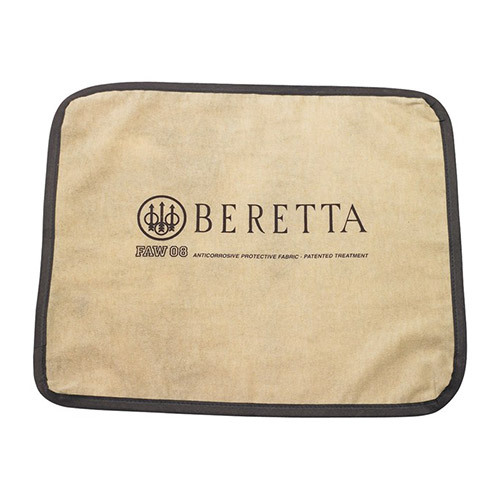 Beretta also offers a full range of products for cleaning and taking care of your gun. 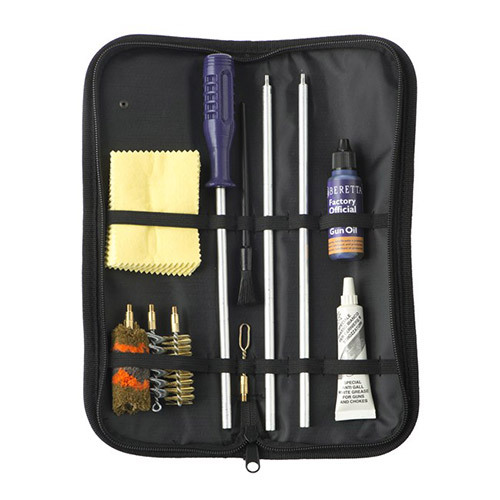 The range includes all the accessories and oils you need to get great performance from your weapon whether it is a shotgun, a rifle or a pistol. 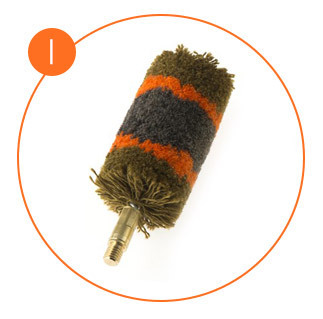 All our cleaning products are Made in Italy, developed in close collaboration with our experts to always get the most from your gun. 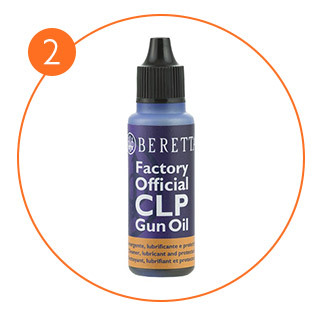 Bottle of “Factory Official CLP Gun Oil”, tested in Fabbrica d'Armi Pietro Beretta by our experts and is used during the manufcaturing process.